The Men's Alta Bunion has a special bunion-accommodating last for those with hallux valgus - inner side. In short – a dream come true so you don’t need to cut walks short or worse, give up altogether. 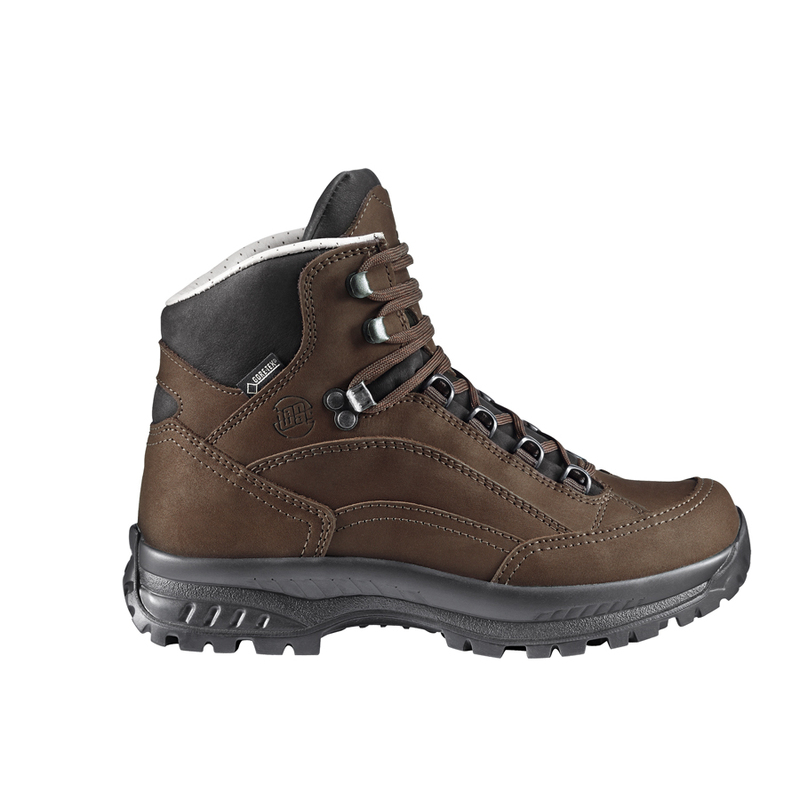 Featuring particularly soft leather lining with no seams at the big toe joint and a specially modified area at that joint which includes stretch Gore-Tex® to accommodate and minimise pressure at the flex point. There is extra soft leather at the instep beneath the lacing for optimal flex without pressure points and increased comfort and enhanced air circulation due to a pumping action in the tongue and cushioning while walking. 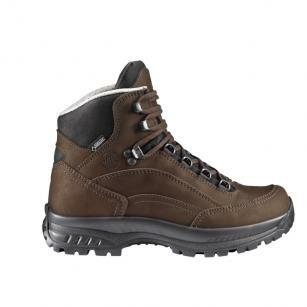 This boot offers full length cushioning, good traction on softer ground (forests, grass etc. ), and very good flex. All in all you’ll not want to take them off! Chrome-free leather construction suitable for those who are allergic to ordinary leather.